Is fear of failing your child academically holding your family hostage? Are you grasping for ways to ensure your children will learn what they need to compete in a global economy? Is homework dominating your household? Are you worried the education you provide for your children won’t be good enough? Author Teri Capshaw understands the burdens parents carry all too well. The truth is even in some parts of the world where students ace international tests families still struggle. Dying to Win exposes the dark side of a culture where “cramming” is taken to a new extreme, academic pressure kills the love of learning, and some students are pushed to the brink of suicide. Because it’s clear “more of the same” won’t help, Teri shares a radically different approach. Through interviews and insights she reveals what makes kids from successful homeschool families excel. Discover the seven steps you can take to inspire and ignite a love of learning in your children. 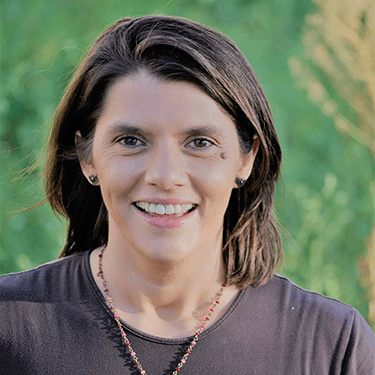 Teri Capshaw is a homeschooling mother and former journalist on a mission to help families overcome limitations imposed by an overstressed world. She knows what it’s like to be held back by fear— and the incredible opportunities available to families courageous enough to live life differently. 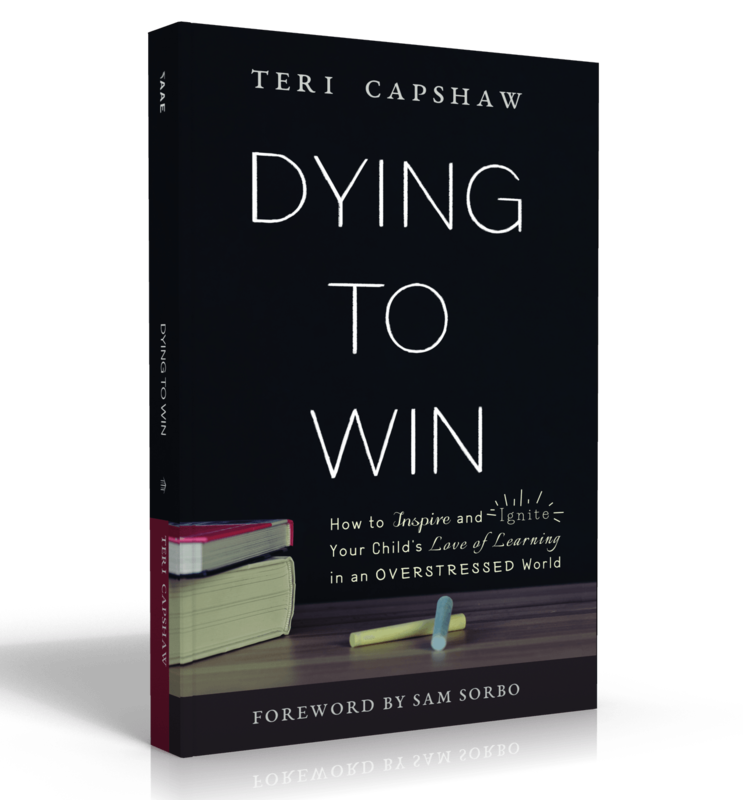 Teri is the author of Dying to Win: How to Inspire and Ignite Your Child’s Love of Learning in an Overstressed World. She also helps families craft their ideal lifestyle at HomesteadLarder.com. Additionally, she takes on select writing projects each year. When they’re not living abroad Teri and her husband, Jesse, call rural Idaho home. They have four young children. You can connect with her at TeriCapshaw.com.